Man United will be looking for their seventh win of the season today when they take on Millwall Lionesses at home. Millwall is the only team in the league yet to win a game - sitting bottom of the Championship table with just one point. The Lionesses have suffered two heavy 8-0 home defeats already this season, one coming against Charlton and the other against top-of-the-table Spurs. Perhaps music to the ears of United who have scored 32 goals in 7 games - conceding just one; the best record in the Championship so far. 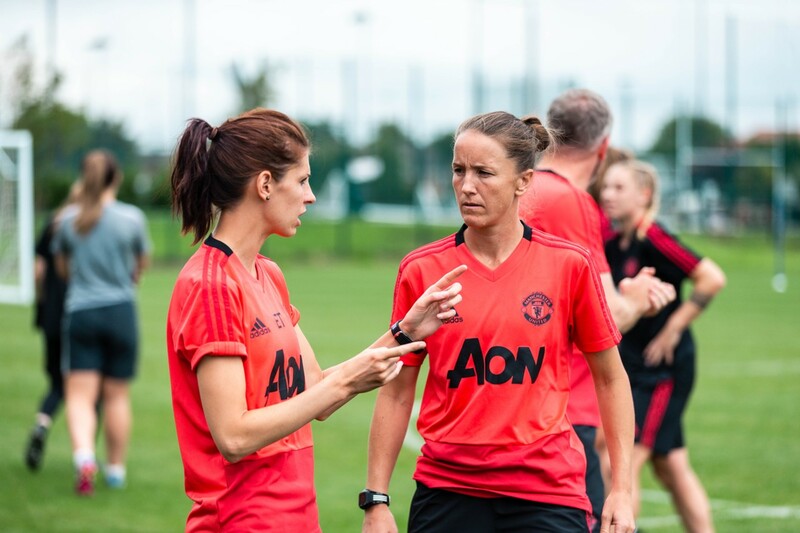 Today's visit could see United midfielder Charlie Devlin face her former club for the first time since moving to United. Devlin spent a season on loan at Millwall from Arsenal before joining on a permanent deal in 2017. Her impressive performances (scoring nine times in 18 apps) saw her called up to the youth England squads, too. The youngster netted her very first goal for United in a 4-1 win against Spurs - who United currently sit below with a game in hand. It's difficult to imagine that bottom of the league Millwall will be able to stop high-flying Man United, but stranger things have happened. Last week's victory against Palace didn't come easy for United, who didn't find their stride until the second half. 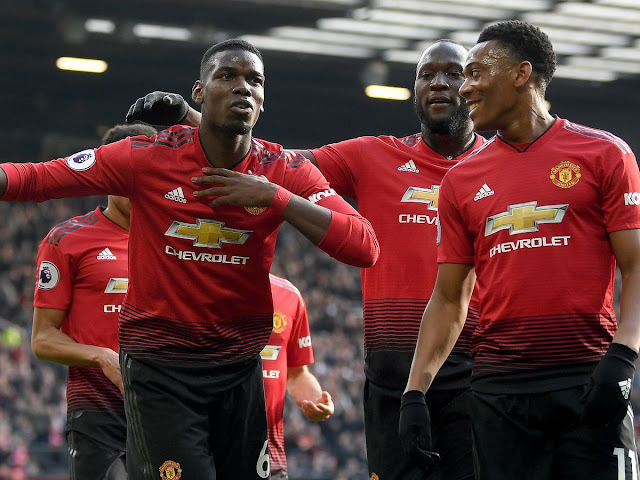 Despite having a 1-0 lead going into half-time, United was open and vulnerable at the back and Palace were unlucky not to score at several points during the game. Having said that, when United are on their game there really is no stopping them. The second half saw them score a further four goals and comfortably secure three points. Stoney will be eager for the team to give more convincing performances in the first half and, as she always has one, encourage them to be ruthless and make a statement. A win today will give United their seventh win and three points added to their title challenge. The game kicks off at midday and all the action is live on MUTV.